— Cindy Pon, author of WANT and SERPENTINE. 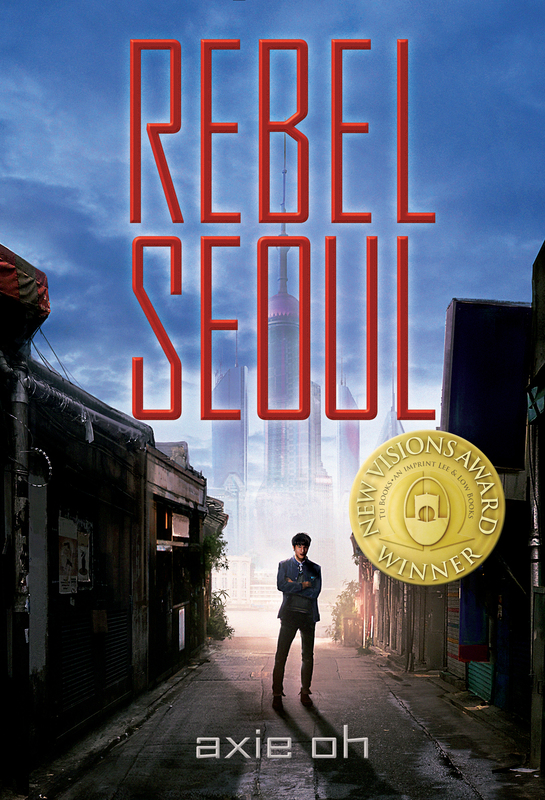 What inspired you to write REBEL SEOUL? My love of mecha anime and K-dramas. I wanted to write a book that had all my favorite things! What were the steps you took to get REBEL SEOUL published? I entered Tu Books’ New Visions Award contest. The contest runs every year, and any unpublished writer of color who writes Young Adult or Middle Grade can enter! If you win, they offer you a publishing contract. There’s also a picture book alternative called the New Voices Award offered by Tu Books’ parent company, Lee & Low Books. Is REBEL SEOUL based off any real world people or places? Not people, but places, yes. As the title suggests, the novel is a fictional sci-fi imagination of a futuristic Seoul. Geographical features like the Han River and Mount Baekdu exist in the present day, as do the districts and areas of Seoul, like Gangnam and Hongdae. Who is in your dream cast for REBEL SEOUL? Lee Jong Suk, F(x)’s Krystal, Ahn Jae Hyun, and Park Bo Young. Do you have a playlist for REBEL SEOUL? Yes, I do!